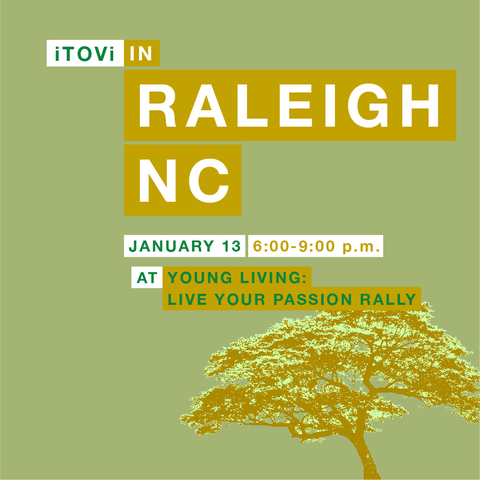 Come visit us in Raleigh’s Live Your Passion Rally January 13! We will be at the Raleigh Marriott Crabtree Valley from 6:00 pm – 9:00 pm. Be sure to stop by and say hi, ask us any questions you may have, and get a free scan!